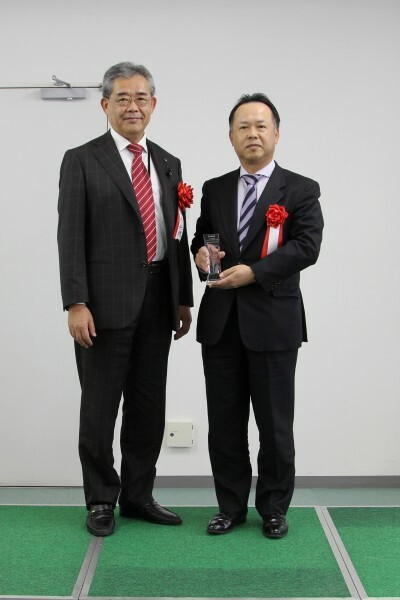 Got certificate of " Best Supplier in 2018" by Canon Anelva Corporation | RORZE ROBOTECH CO.,LTD. 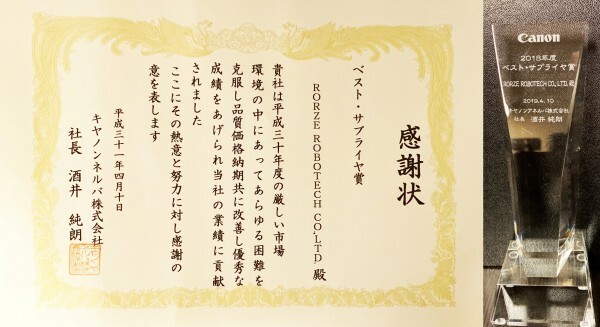 RORZE ROBOTECH CO.,LTD is very proud as this is the 5th time, our company has become one of the best enterprises to receive this award. With the confidence of CANON ANELVA CORPORATION as well as our customers worldwide, we will keep striving harder in 2019 and in the future path to bring you the best services and products. An Duong Dist., Hai Phong City, Viet Nam. RORZE TECHNOLOGY TRADING CO., LTD. Copy Right © 2018 RORZE ROBOTECH. All rights reserved.